Welcome to Caldwell Elementary School! 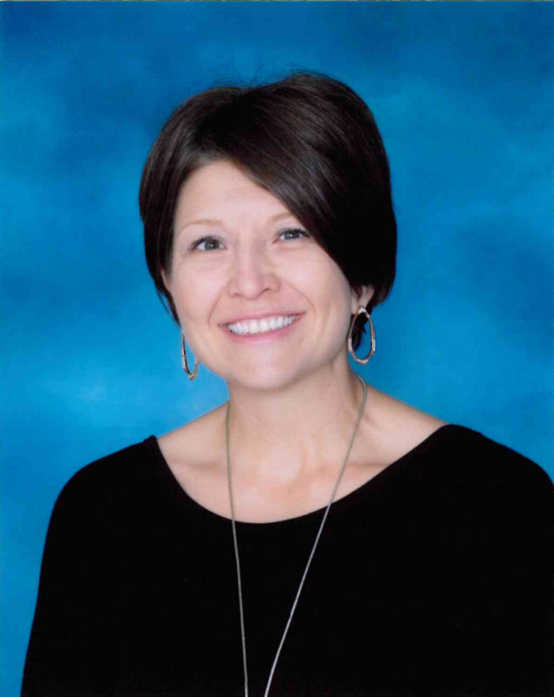 My name is Erin Supak, and I have proudly served as the principal of Caldwell Elementary since 2016. Prior to becoming principal, I was the assistant principal for two years. I have ten years of experience in the classroom as an elementary teacher and early intervention specialist. My passion has always been early childhood education and I have deep love for learning. Together with the community, Caldwell Elementary is committed to educational excellence that inspires life-long success in our students through rigorous academic opportunities and relevant life experiences. It is my ultimate goal to provide our students, their families and the community positive learning experiences in a nurturing environment. Ask anyone around and they will tell you we love our Little Hornets! From the smallest to the tallest, the Hornet spirit runs deep and we are #CaldwellProud.